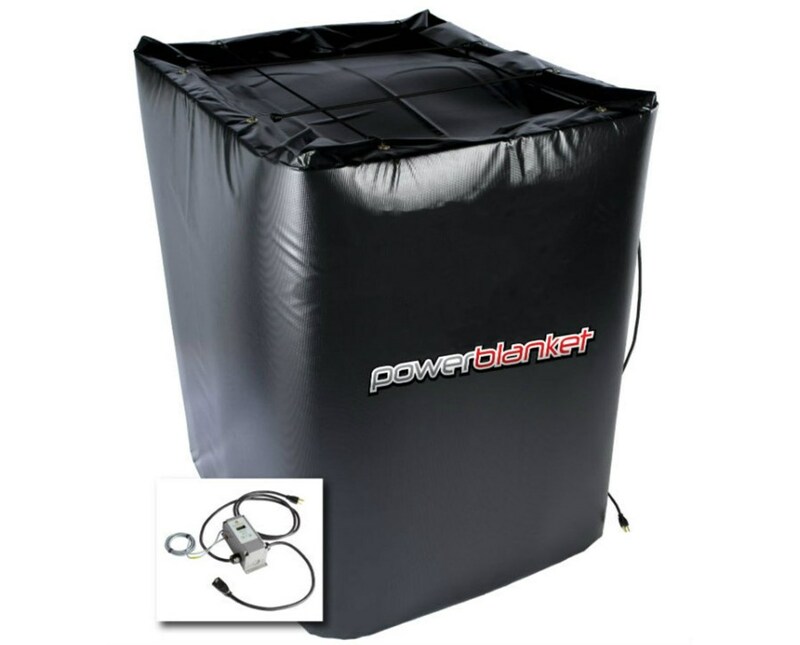 Say goodbye to hot and cold spots on containers with the PowerBlanket Insulated IBC Storage Tote Heater. 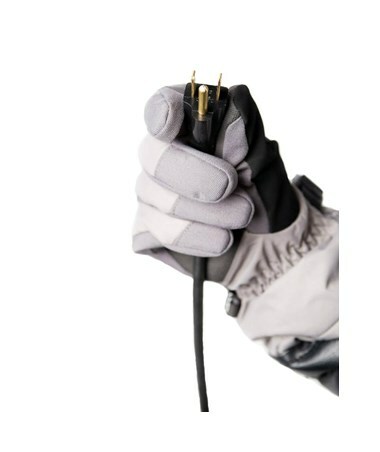 Its revolutionary insulated design eliminates the headache of maintaining critical temperatures by delivering uniform heat all throughout, even in extreme weather conditions. 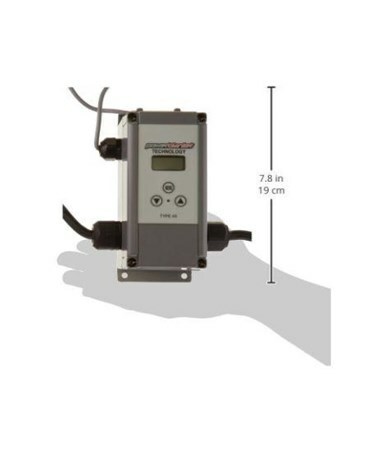 Most of all, it comes with a digital thermostatic controller that allows accurate control of temperature from ambient up to 145°F within ± 2 °F temperature variance. 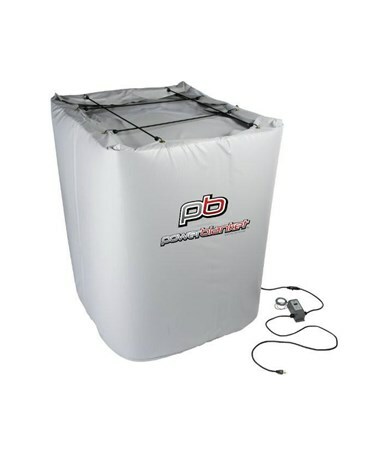 The PowerBlanket bulk container heater is roomy enough to fit many containers and protect them from freezing without the risk of overheating. 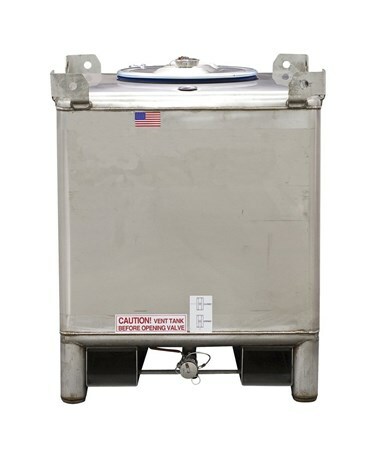 The ample size fits large stainless steel containers easily. 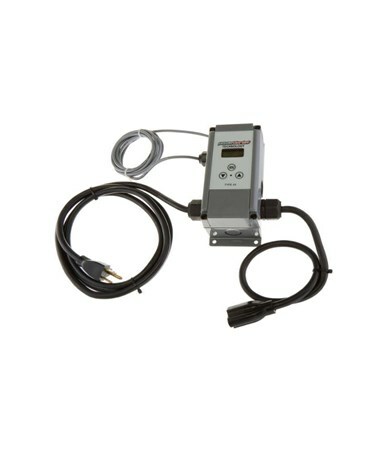 In addition, it is great for a wide range of chemicals and materials. A great value for money, it is tough and weather resistant. While it folds flat, it can be easily assembled and provides easy access with a removable top. 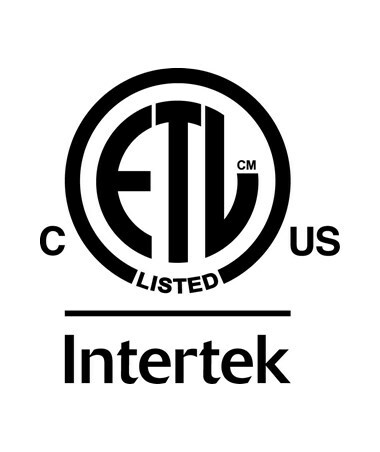 It is also ETL certified to UL & CSA safety standards. 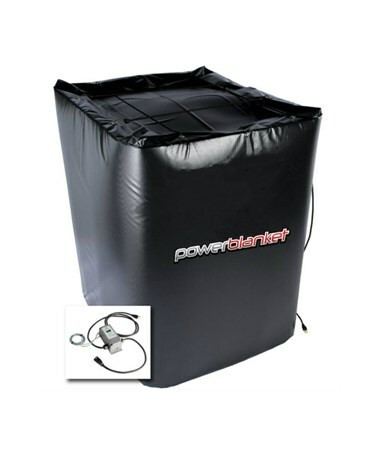 The PowerBlanket Insulated IBC Storage Tote Heater w/ Thermostat Controller comes in different container volumes, voltage, power, amperage and color options. Kindly select your preference from the drop-down lists above.